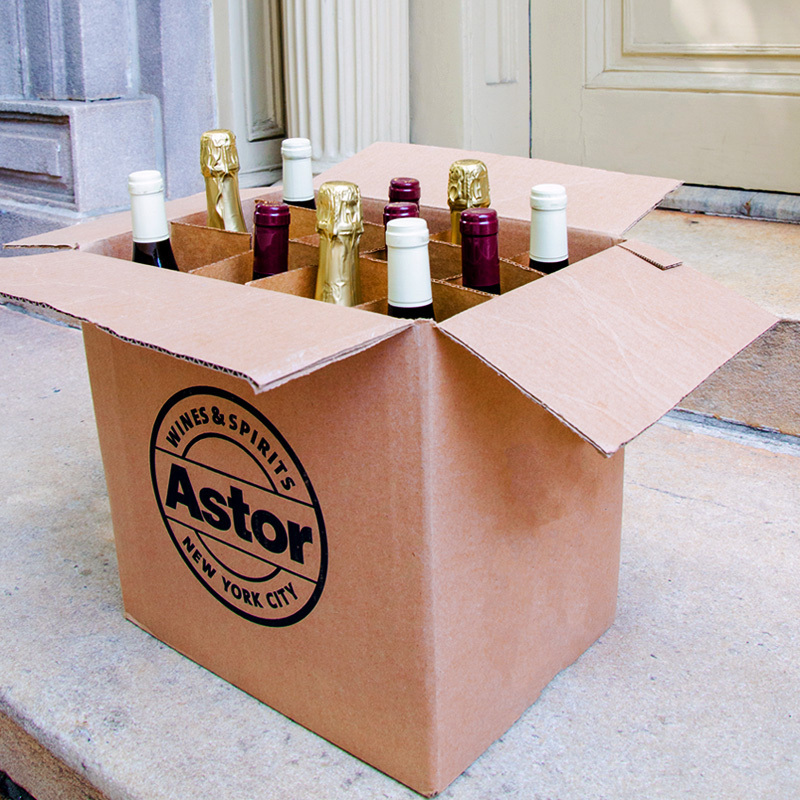 Get an incredible case of wine for $124.99! 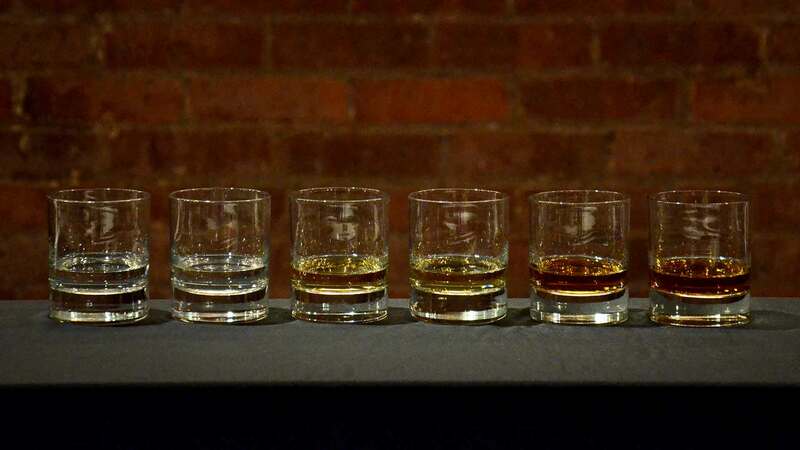 The Top 12 Mixed Case contains a dozen of our newest discoveries and most remarkable values: It’s an unbeatable mixed-case deal you’ll only find at Astor Wines & Spirits. 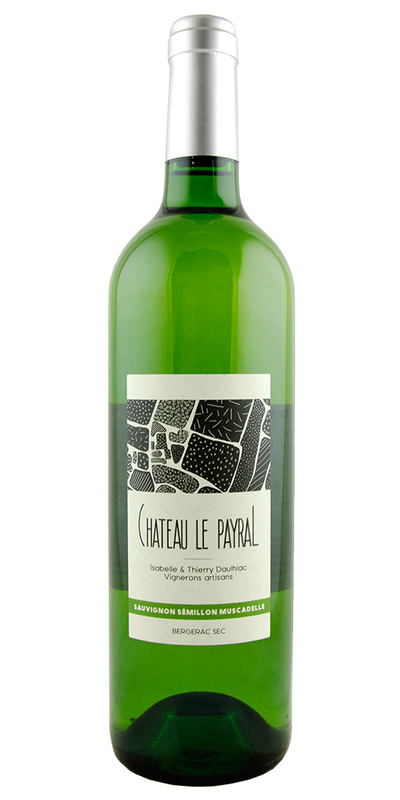 Located in the little village of Razac de Saussignac (about 5 kilometers west of Saussignac), Château Le Payral is a small family-owned property, run by Thierry and Isabelle Daulhiac. 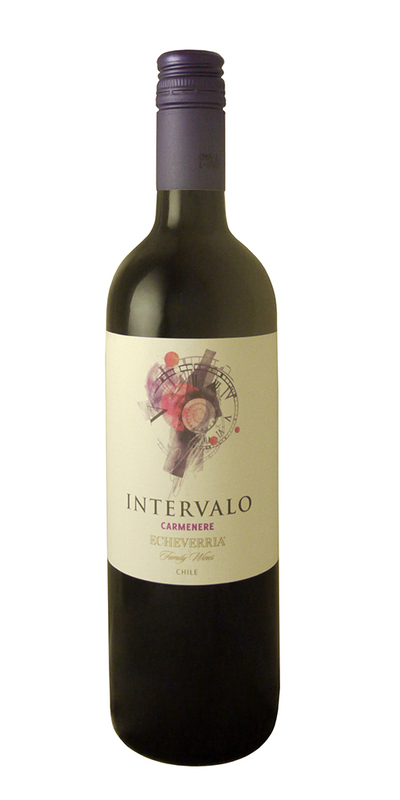 This red made from 50% Merlot and 50% Cabernet is dark-berried, ripe, pulpy, and all-together delicious. A solid Cabernet that is aged in barrel (50% new) for fourteen months. 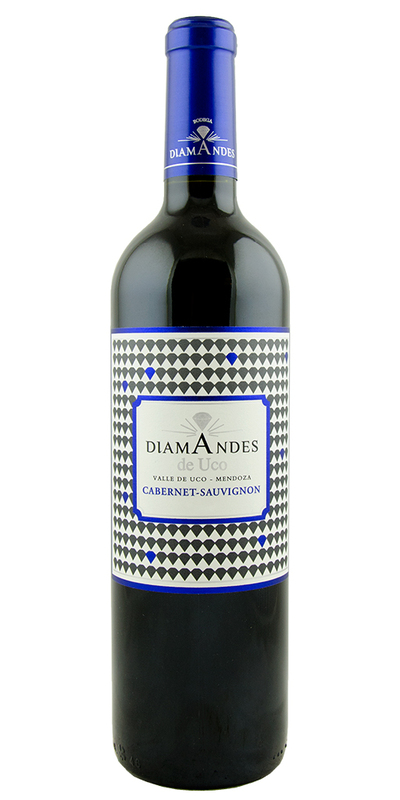 This wine willl please fans of oaked, full-bodied red wines that are balanced by fresh acidity. 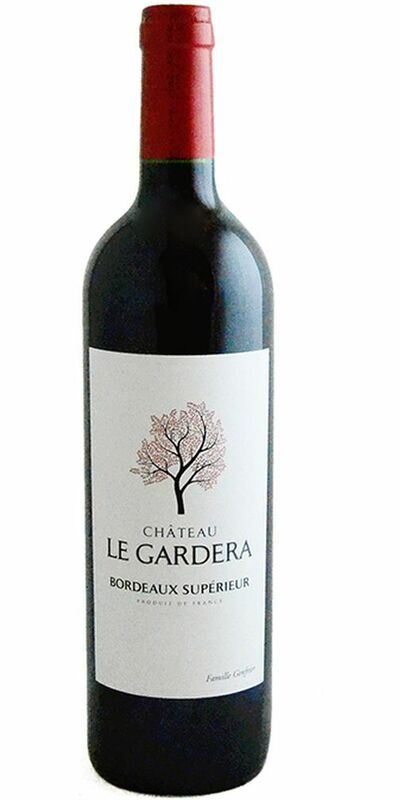 Similar to a Bordeaux, this wine pairs well with rich, hearty fare. With the first vine planted in 1897, Lagarde is one of the oldest wineries in the Mendoza region with Malbec vines over 100 years old. With only two owning families in its history, Lagarde was acquired by the Pescarmona family in 1969. The original Lagarde winery in Mendoza was built in 1897 and is still intact, making this winery the oldest in all of Argentina. 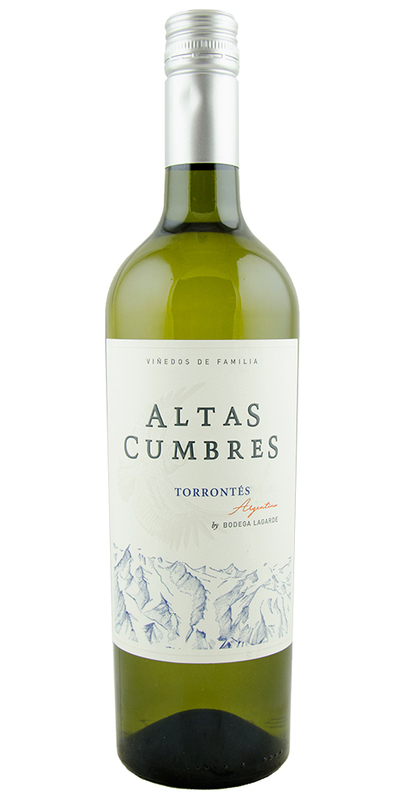 This Torrontés was sourced from the Salta region up in the cool, northern part of the country. 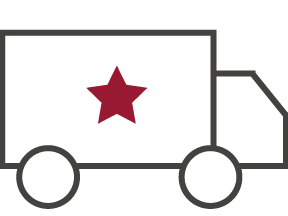 A red Bordeaux with a showier side stylistically that is amplified but this great vintage.  Robust and full bodied with tannic structure. This 16 ha estate has been organically grown since the 2010 vintage. The soils are clay and gravel-based, the average age of the vines is 25 years. 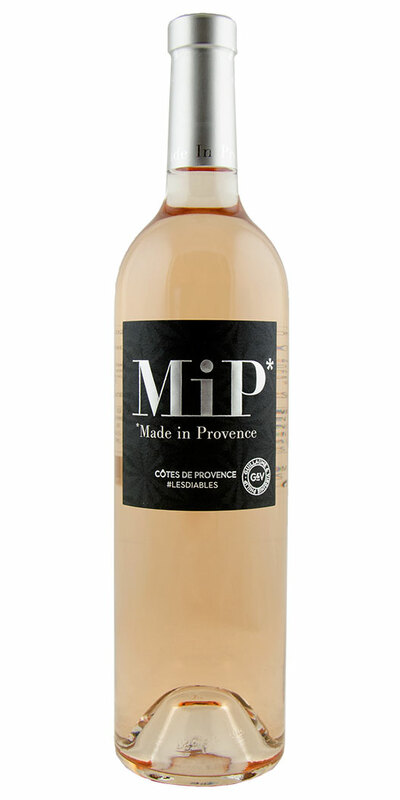 A stunningly pale, floral-perfumed rosé that offers absolutely everything you could want in a dry pink wine: freshness, a near-weightless mouthfeel, and tangy white berry flavors. A delightful red blend from the region of Valencia in southeastern Spain that's not only recognized for paella but also incredible wines of great value. 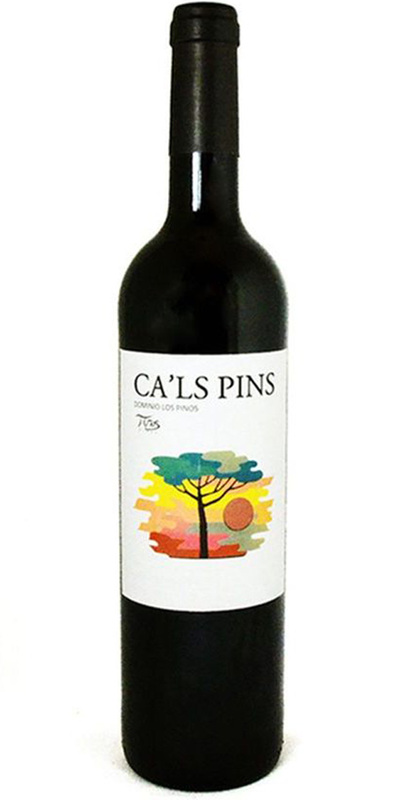 This is full-bodied, spends a few months in oak and is a delight with meaty dishes. Carmenère is considered the signature grape of Chile. 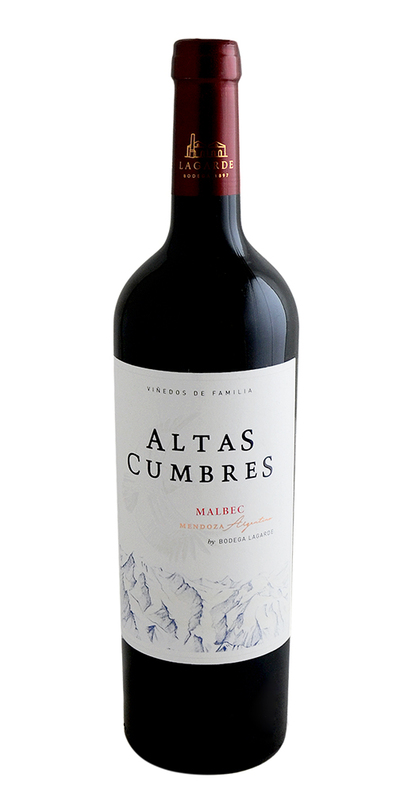 Transported to Chile well over a hundred years ago when there was a migration of viticulturalists looking for land outside of their French homeland, Carmenère boasts dark-berried, jammy fruit with a punch of tannins. 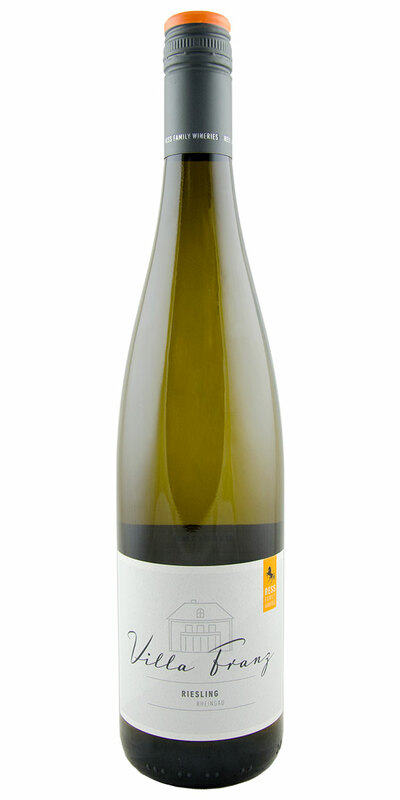 A Rheingau Riesling which is lightly sweet and labeled as Feinherb meaning it's classic Riesling aromatic qualities with abundant stonefruit - peaches, apricots - and telltale acidity which balances the wine just right. 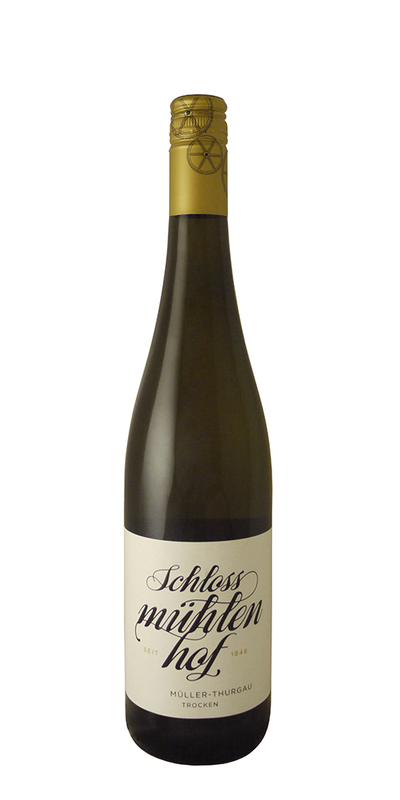 A refreshing and delicious white wine made from the Roter Veltliner grape. Coming from vines age around 25-40 years of age and are planted on 2.5ha of loess which is rich in fossils. The grapes are hand-harvested in the third week of October. 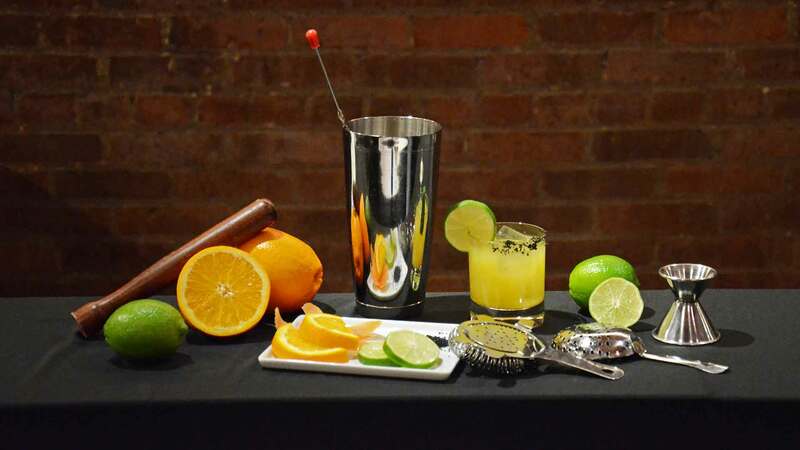 Ideal for pairing with spicy calamari, fried brussel sprouts and fried fish. An ideal white wine for seafood dishes. 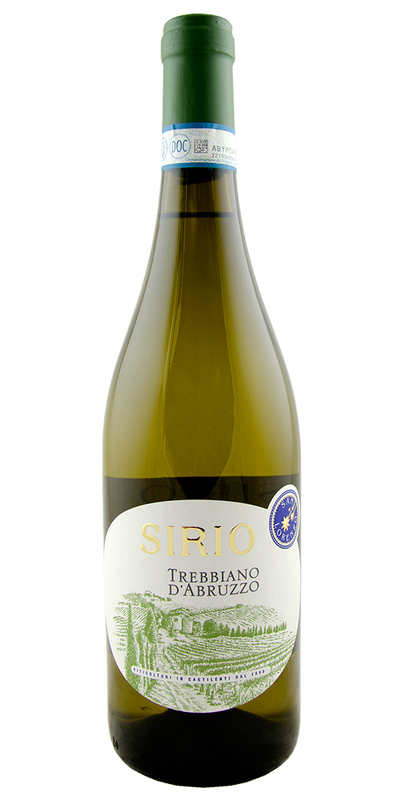 This is made by the San Lorenzo family estate and is bottled unoaked in order to emphasize the freshness of the Trebbiano grape which shows great acidity and a mineral structure alongside fresh fruit character. 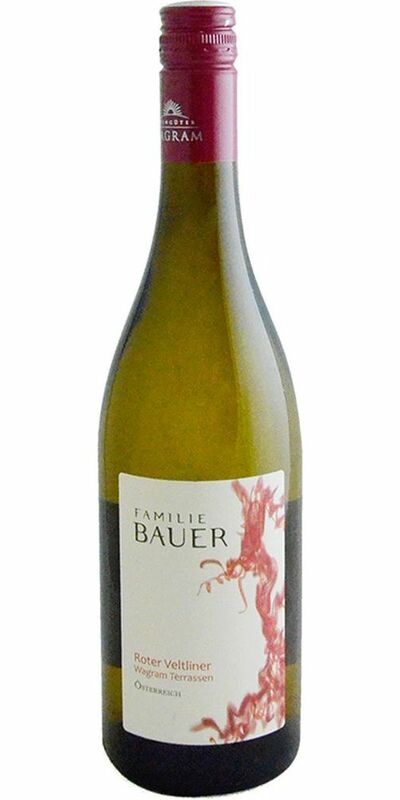 An aromatic and tropical expression of Müller-Thurgau made in a dry style. Brilliant acidity, thoroughly refreshing. 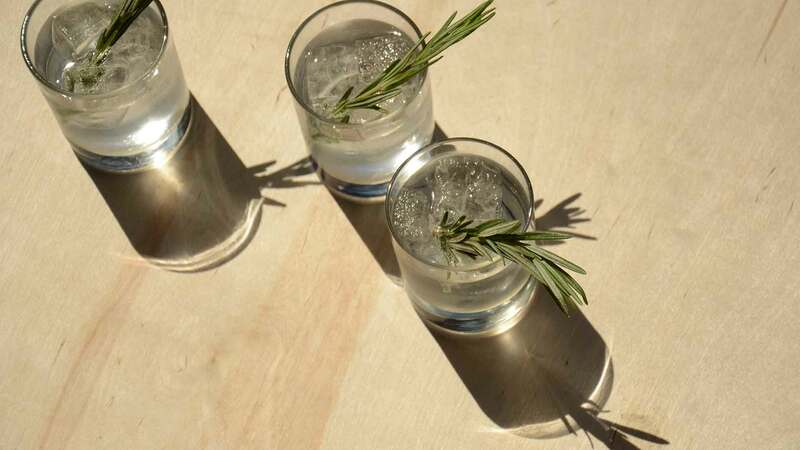 You'll notice a tiny amount of bubbles on the edge of the glass. 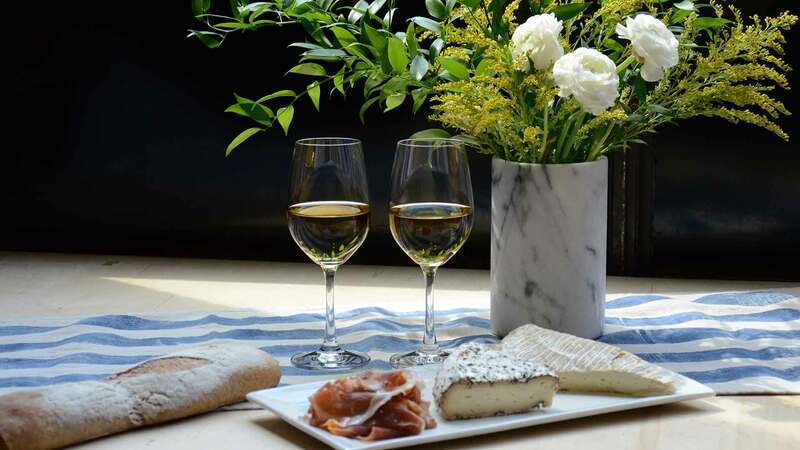 Enjoyable with cheeses, vegetarian fare and delicate seafood.